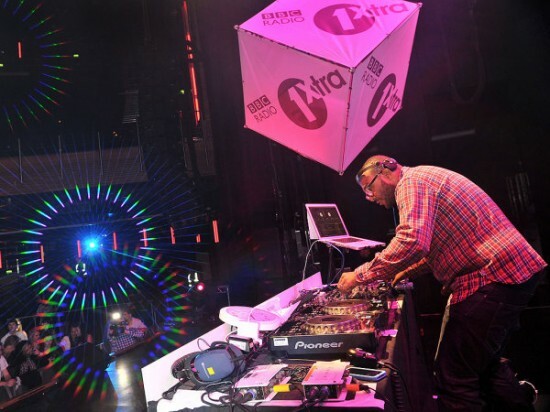 “MistaJam’s here with the biggest bass music show in the universe! Jam plays 2 guest mixes from hot House duo Waze & Odyssey and Bass music newcomers MONSTA. There’s also a double Behind The Beats with Major Lazer and Dillon Francis.